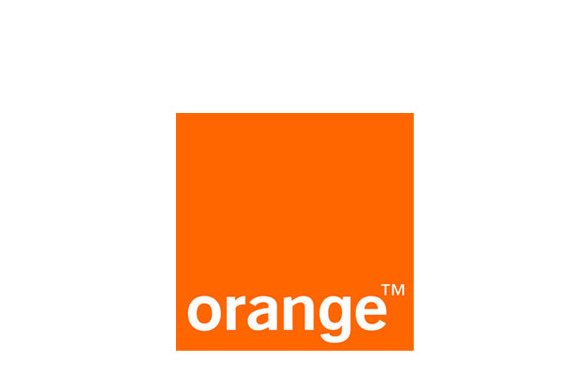 France Télécom is finally switching its official name to Orange after the name change was approved at its annual general meeting. That France Télécom isn't called Orange may come as a surprise to many, since it has used Orange as the brand name for its consumer and business services since 2006. The company first claimed the name when it acquired Orange, the U.K. mobile operator, in 2000. "Orange is how its known among customers, so changing the name sounds like a sensible and logical move," said Kester Mann, analyst at CCS Insight. At the meeting, 99.64 percent of those voting voted for the change. The change will take place on July 1, and underlines the company's global push, according to Stéphane Richard, chairman and CEO at Orange. Today, the operator has a presence in 32 countries. It had a total customer base of about 230 million customers as of March 31, including 172 million mobile subscribers and 15 million broadband users, according to its website. Orange's recently announced campus site in Dakkar, Senegal, and expansion plans for its LTE networks highlight how the company is increasingly straddling Europe and Africa. Still, about 50 percent of its revenue during the first quarter, which dropped by 4.1 percent, came from France. Though the name Orange originally came from its U.K. mobile business, reports say the company is selling its share of the EE mobile operator joint venture with Deutsche Telekom in the U.K.
"That has been widely speculated, and that will probably eventually happen. The U.K. is a very competitive market," Mann said. The two operators have considered an IPO, but no final decision has been made on EE's future, Richard said during a Q&A at the annual meeting.